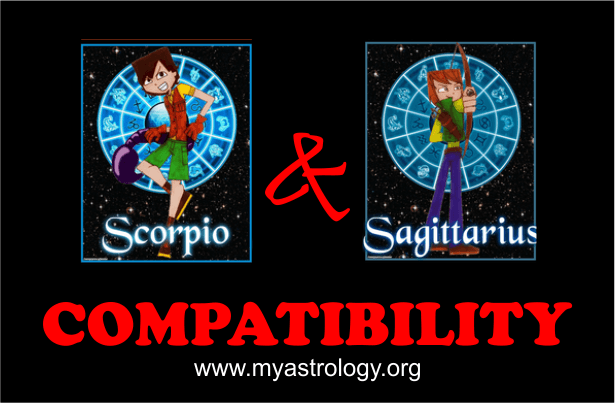 A relationship between a Scorpio and a Sagittarius is one that is much better allowed to develop over time, rather than being rushed into. Scorpio value their emotions, while Sagittarius look for adventure and novelty. Initially, Sagittarius might consider Scorpio’s desire for a very strong bond excessive and optimistic. However, as time passes by, the star signs would form a very solid and exciting friendship between them.